When you think of designing your bathroom exactly the way you want it, what do you think of? Maybe picking out the tile color? Choosing the perfect lighting fixtures? For some, it may even be getting that huge jacuzzi tub you have always wanted. It would be a shame, however, if you overlooked your shower. Specifically, your show door. Far more than just a place to clean off, your show can be an aesthetically pleasing place that totally soothes you after a long day, or boosts you up every morning. A custom shower door, designed and installed by Image Glassworks, is the perfect way to do this. Don’t settle for just a rectangle of glass without looking into the many options we offer to make your bathroom truly unique. Located in Danvers, Image Glassworks is the premier glass company to help you with any of your glass needs. 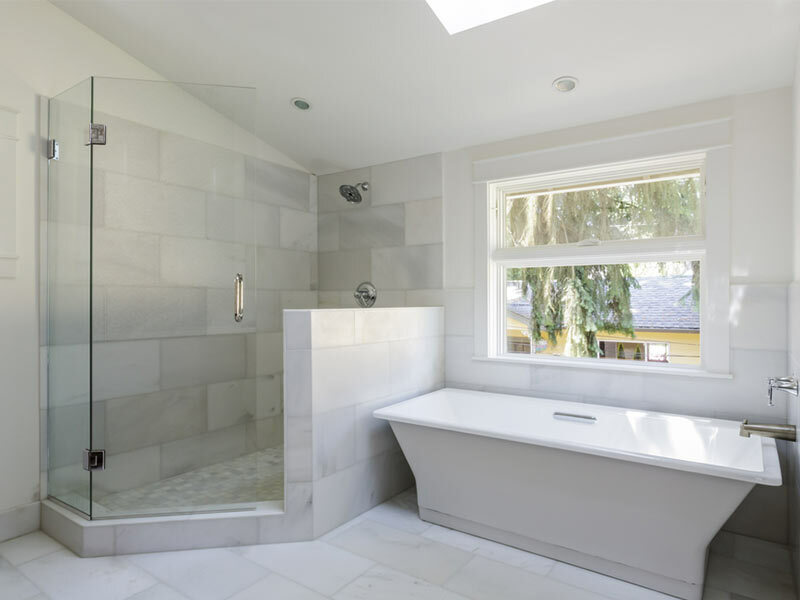 We specialize in frameless, semi-frameless, and framed shower doors and understand that designing and choosing a frameless shower door that fits within your budget can be a stressful task. We would love to help!